We're glad you stopped by to visit our website. 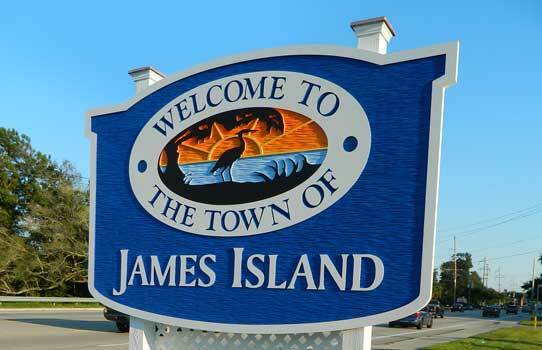 The Town of James Island is a beautiful, unique island in South Carolina with a rich history and bright future. Nestled amongst the deep blue waters of the Charleston Harbor and the meandering Stono and Folly Rivers, James Island boasts scenic marsh views and a plethora of majestic trees. Once covered in farmland, James Island is now primarily a residential community that has somehow managed to protect that small-town feel its residents and visitors know and enjoy. Want to receive up-to-date emails on our latest news, meetings and events? Email info@jamesislandsc.us and request to be added to our email list! Coming Soon.... Community Shred Event!